Dividing a Business in Divorce - O'Connor and Ryan, P.C. When parties pursue a Divorce they are entitled to an equitable division of the marital estate. In long term marriages, an equal, 50/50 division of marital assets may be in order, but that is not always the outcome, and many factors may be considered by the court. It is important to understand that generally, all assets owned by one or both of the spouses, in any form, are part of the marital estate. That means that an individual bank account, held in the Husband’s or Wife’s name only, is subject to division. That’s true whether the spouse owns the business as an individual, jointly with other partners, or as an S Corporation for tax purposes. 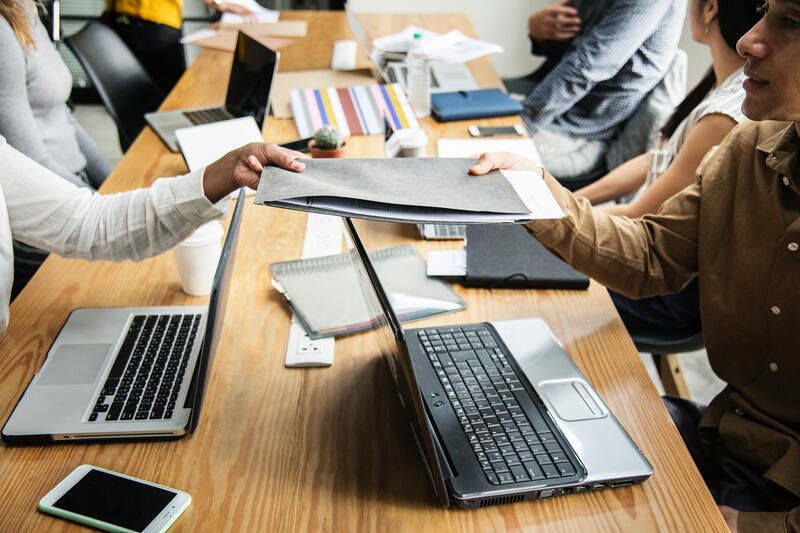 When business ownership is involved, it is critical that you be represented by an experienced attorney that is familiar with the valuation of businesses in the context of division of the marital estate. This can be a complex process and it often includes the retention of business or accounting experts. The value of a business is not easily determined from it’s annual income for tax purposes, profit and loss statements, or the amount of money that is currently in the business checking account. And, even if the other spouse has no interest in partial ownership or control of the business in the future, the value of that business should be accounted for in the Divorce. An attorney can coordinate a deal where one spouse buys out the other’s share of the business, or other assets can be divided to make up for the equity amount of the business. As with any valuation issue under the law, there is often no black and white answer regarding business valuation. Different accounting theories, or approaches, may be relevant depending upon the particular facts applicable to the specific business involved. While the majority of cases in Massachusetts have employed an “income approach” to valuation, there are other ways to creatively tackle the matter. In addition, one or more discounts to the business value might be applicable when the business is small, when only a minority share of a business is owned, or when the application of particular skills of the spouse/owner are central to effective operation of the business. Knowledge of which valuation method should be applied, and understanding of the legal precedent for applications of discounts regarding business valuation are critical. At O’Connor and Ryan we have handled complex Divorce cases where our clients, or their spouses, have owned businesses that are subject to valuation; and where the business values were accounted for in the overall division of the marital estate. We have worked with some of the foremost experts in the Commonwealth regarding business valuations, and have fought against business valuations that did not measure up to appropriate legal and accounting standards. If you may be involved in a Divorce that involves complex financial issues, and the valuation and accounting for equity in a marital business, please contact us, so that your rights and interest will be fully protected.